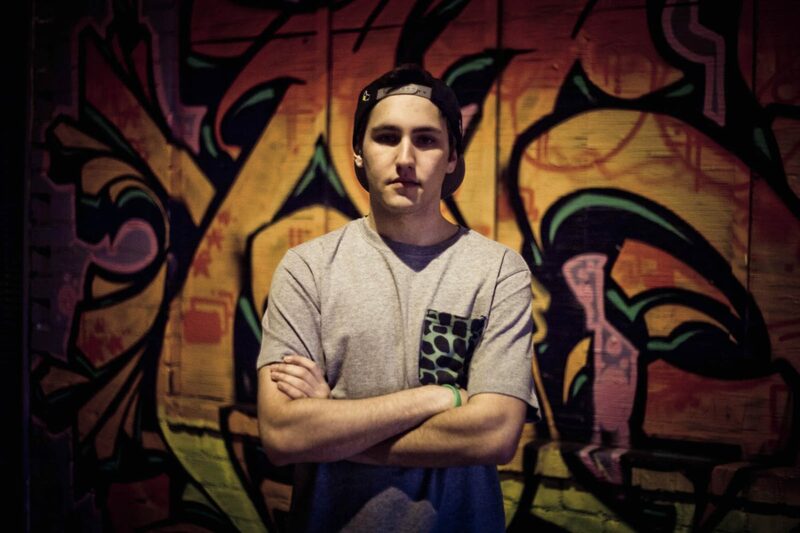 Jauz sits down with Splice to help other producers, telling fans and other artists alike that he listens to his friends’ tracks to help himself and he’s happy to share his secrets. The artist definitely breaks out of the box that most EDM stars have created in his detailed interview. Suddenly, Sharks don’t seem so scary. We take a look inside Jauz’s studio, where he admits that his biggest tracks are most likely and often “written within 3 hours.” He attributes the success of these songs to the fact that he “doesn’t have time to overthink the song”. In the short clip, Jauz shows us how he decides to try something new, and that even if you have never attempted something before, it’s possible.